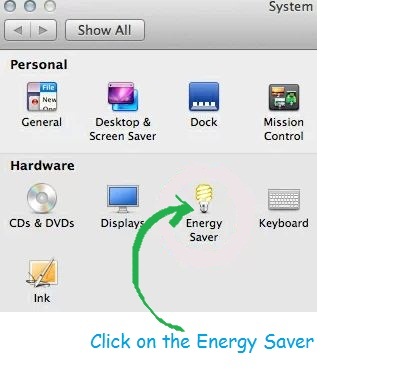 Mac Operating System Crashes some rare cases and today we are going to show you How to Re-Start Mac Operating System Automatically If Computer Crashes. Go through the simple steps below. 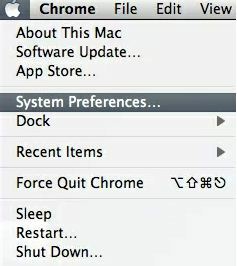 Step 1: Go to the Menu and Click on the Apple icon. 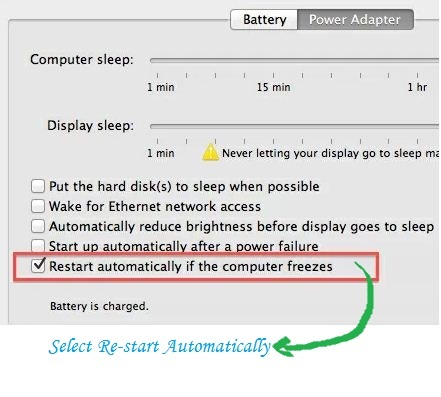 Step4: Now tick the “Restart automatically if the computer freezes” checkbox. That’s it! You are done. How To Find Public IP Address Of Your Computer ?